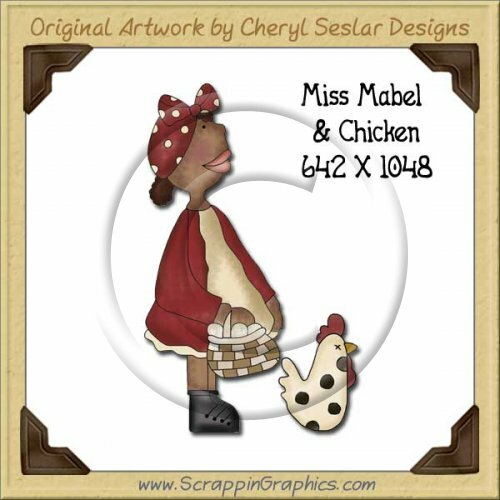 This prim, country graphic single of Miss Mabel collection eggs from her hens measures 642 X 1048 pixels. 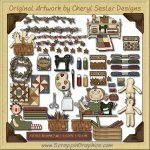 Perfect size for all your crafting and printing needs. 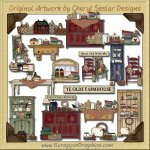 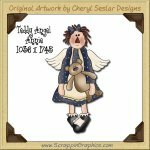 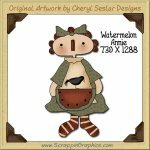 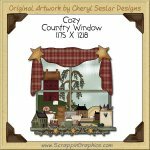 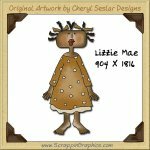 Great clip art for scrapbook pages, cards, stationary, tags, invitations and other printables.